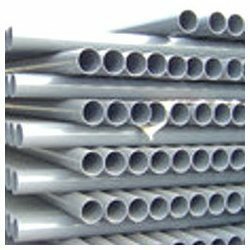 We are engaged in offering our clients, a wide range of Rigid PVC Pipes that is designed at par with international quality standards. 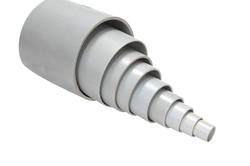 Our range of pipes is manufactured using qualitative PVC compounds, and reduces frictional losses and scaling due to its smooth inner wall. 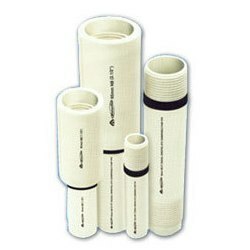 Displaying chemical resistance to most acidic and alkaline solutions, these pipes are widely used in adverse environment. We are offering our clients, a comprehensive range of Column Pipes that is designed as per international quality standards. These are manufactured using high grade raw material sourced from the trustworthy vendors and are highly appreciated by our clients around the globe. Our range of HDPE column pipes is available in standard options, and can also be customized as per the specifications detailed by our clients. 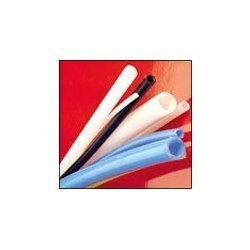 Our clients can avail from us, an exhaustive range of PVC Suction Hoses that is designed as per international quality standards. These are manufactured using high grade material acquired from the reliable vendors of the market and are demanded by various industries and segments around the globe. Our range is widely used to achieve maximum suction & water supply, and is available in various sizes, dimensions and specifications. 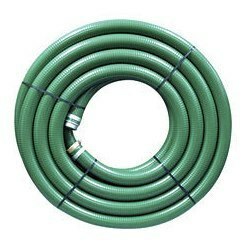 We are offering our clients, a comprehensive range of PVC Flexible Hose Pipes that is designed as per international quality parameters. These pipes are flexible and have polyester yarn reinforcement that provides them with extra strength and resistance in twisting and stretching. Our range is highly demanded by the clients due to its high gloss finish and higher visibility.